The City Planning Commission will be holding a hearing regarding the large scale development plan for the Seward Park Urban Renewal Area on Wednesday, July 11th at 10 am at 22 Reade Street, 6th floor, between Lafayette St. and Broadway. The plan calls for at least 900 mixed income apartments, of which 50% will be affordable to low, moderate and middle income households. 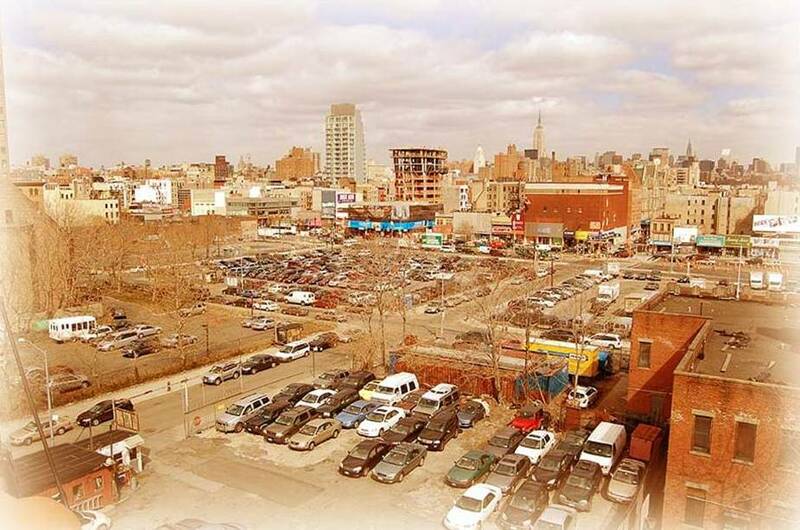 The plan also will create several hundred thousand square feet of retail space, a 1/4 acre park, and relocate the Essex Street Market south of Delancey Street in a new state of the art building. This plan was the result of three years of planning meetings by Community Board 3, which unanimously endorsed the ULURP application at a May 22nd full board meeting. Now that the Borough President has also signed off on the plan, the City Planning Commission will vote on the plan soon after the public hearing. We are urging our members to come out and show your support for the plan. It is a breakthrough compromise on the more than $500 million plan. The plan will create hundreds of construction jobs over the coming decade, and hundreds of permanent jobs in the new stores and restaurants. We want a solid commitment that 50% of all full-time jobs be for residents of CB3 at prevailing wages for construction jobs and living wages for all other jobs. The city must provide compensation for Essex Street market vendors who will need to relocate to a new market south of Delancey St. Honor the commitment to relocate income qualified former site tenants, and notify them of their right to apply for and receive first priority for any new housing.